We have completed literally thousand of client projects with our banquette seating, if you are looking for inspiration please view our featured galleries. 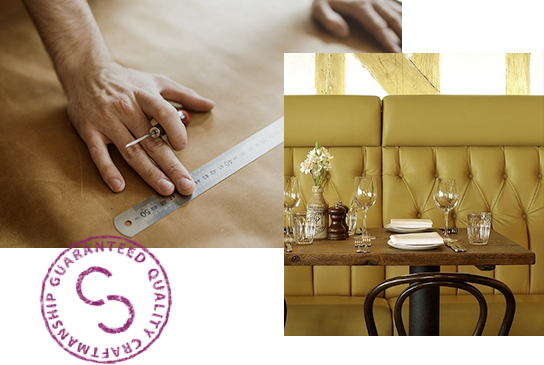 At Craftwood we make our banquette seating bespoke to order, so whatever your requirements we can work with you to create the optimal solution. With our vast range of fabrics, leathers and stitching finishes we can create a unique look to suit your environment. From design to installation we will transform your ideas into reality. 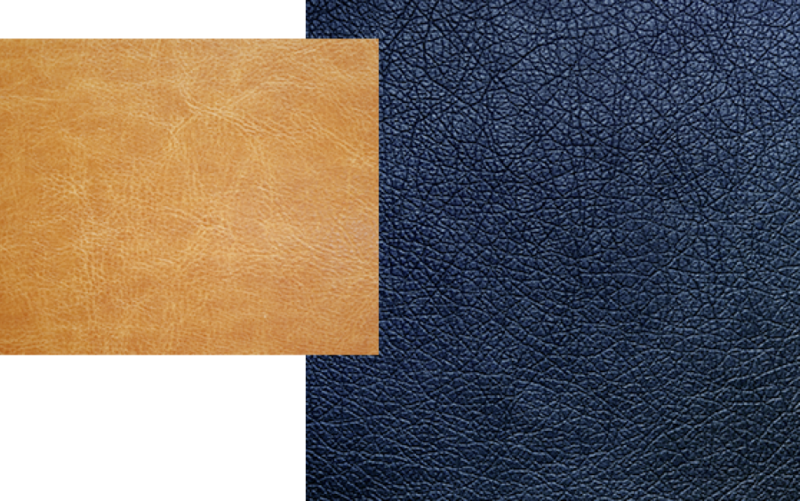 When it comes to our fabric and leather options, we have an A-Z in colour, texture and finish. 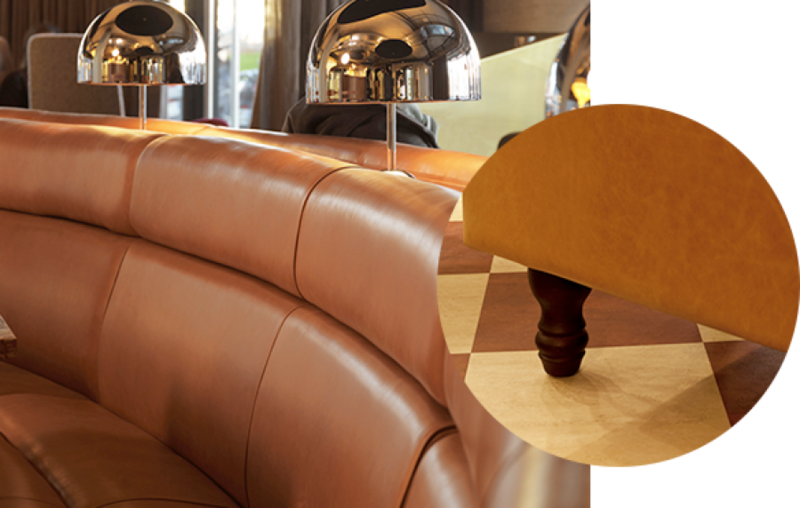 We can source a vast array of fabric, leather and vinyl options to suit your every needs. Craftwood's dedicated design team will assist in every fine detail, from leg options, stitch details, colours, style and comfort factor. Irrespective of the size of the job, be it a well known restaurant or a private residence, Craftwood guarantee's to deliver the same high level of attention to detail and quality.